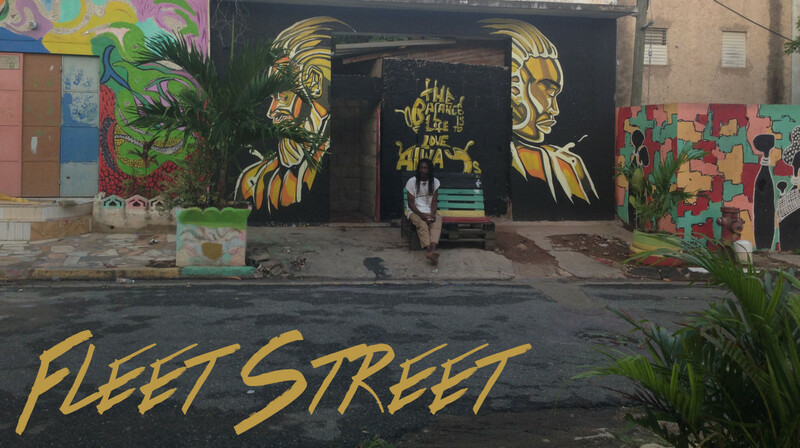 A must visit destination in the capital city is 41 Fleet Street, a downtown Kingston Street Art Experience. Located in the middle of the concrete jungle, the project is the brain child of a visitor to Jamaica who felt art would be the answer to uplifting the area. Where others saw a large abandoned warehouse, she saw a giant canvas. This was the beginning of the rebirth of the area known as Parade Gardens, with several initiatives in place from the aforementioned Paint Jamaica, which sees artists from all over the world arriving to paint their own murals on the walls, to Plant Jamaica, another way of beautifying the area using nature’s own colours. The true spirit of Fleet Street however, is the unification of the community. Across the street is Life Yard, an affordable organic restaurant, with an “eat what you grow, grow what you eat” philosophy. Behind the zinc fence walls, is an oasis, not just of lush vegetation but also an oasis in its true sense, serving as a haven for the children to play safely and do their homework and feeding people with nature’s bounty. It is a Multicultural Eco-village, created by a group of great belief in the power of people and community. Plan a visit and wander the yard as you take in the art. If you’re lucky enough, go on a day when they hold a fundraising event, which sees craftsmen from broom makers to cobblers peddling their wares, while delicious food is served up all around you and a free live Jamaican music concert takes place, usually with musicians who originally hailed from the area.